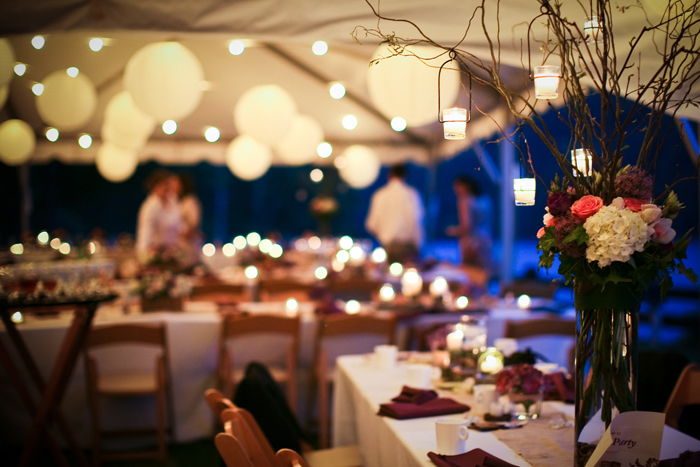 Your Wedding Planning Starts Right Here , Right Now ! 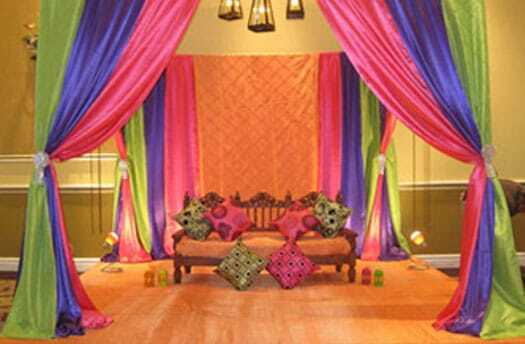 Wedding being a very auspicious occasion, we provide you a perfect venue to celebrate the most felicitous moment of lifetime. 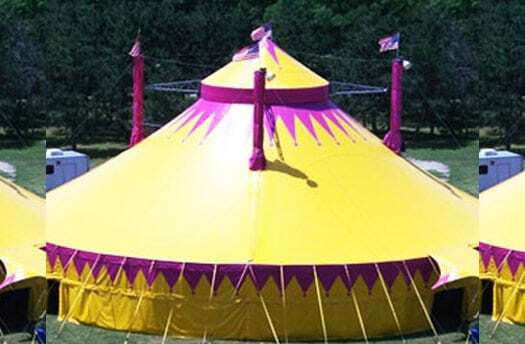 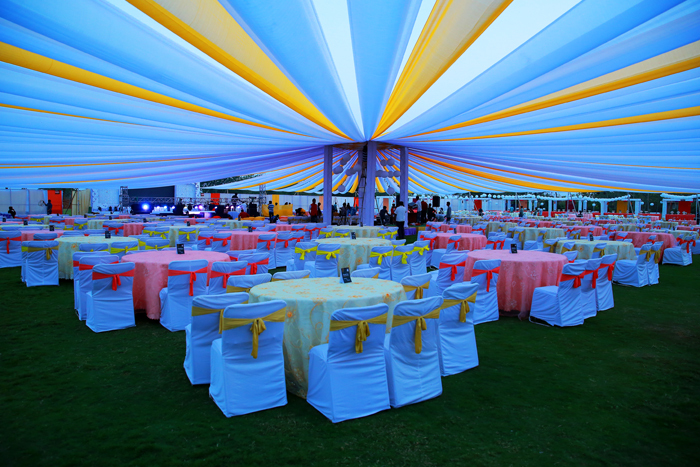 Indoor and outdoor venues can accommodate 20 to infinite guests. 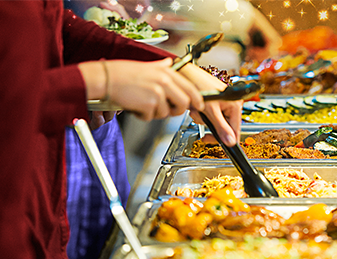 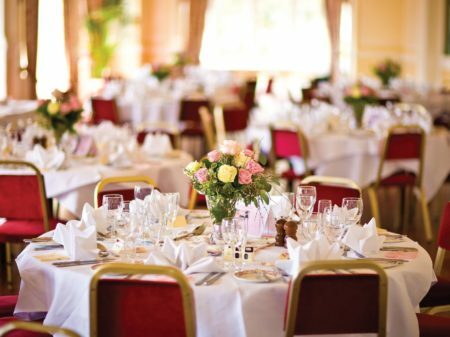 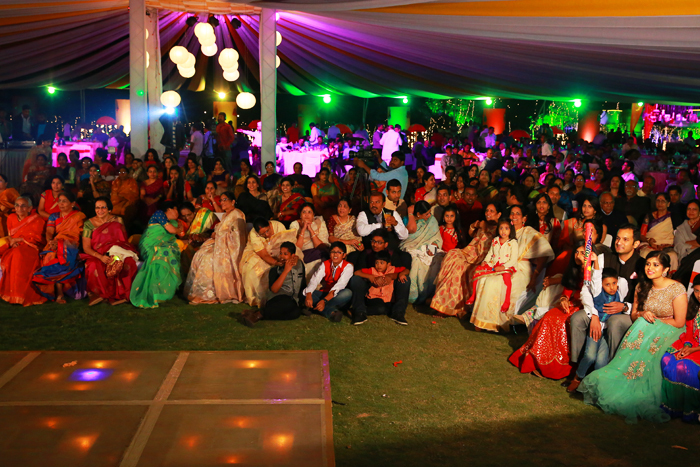 From a small wedding to a big fat wedding, one can enjoy it lavishly with their loved ones. 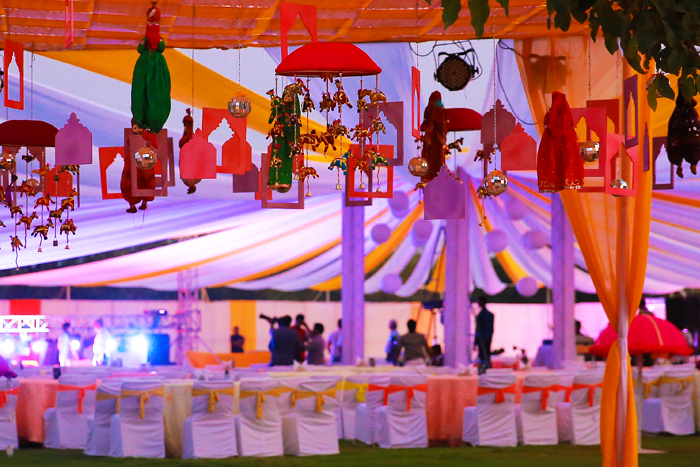 The natural exhilaration of an outdoor setting, combined with the beauty of a wedding, to create vivid memories for you and your guests. 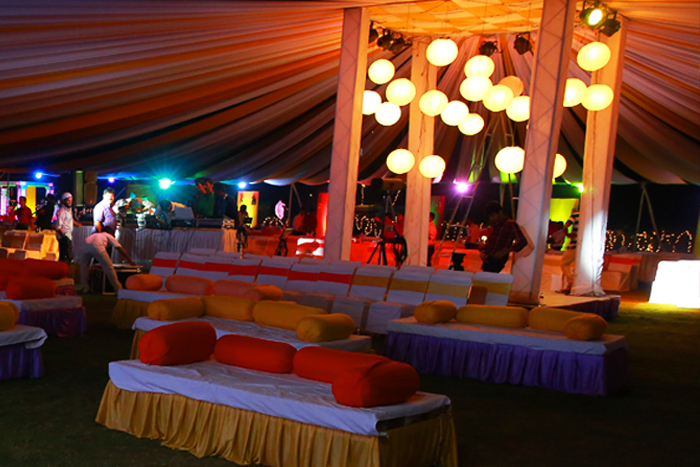 Here you can plan to make full use of the grounds and amenities. 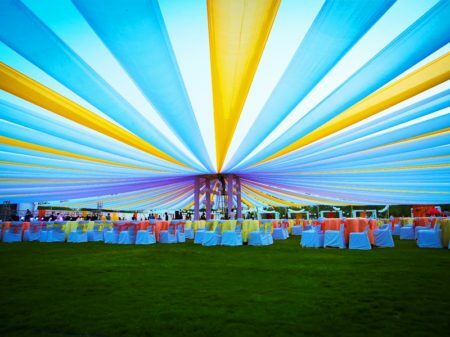 Consider a dip in the pool, outdoor games and enjoy in the water park or having your guests take a walk through gardens from your ceremony site to your reception. 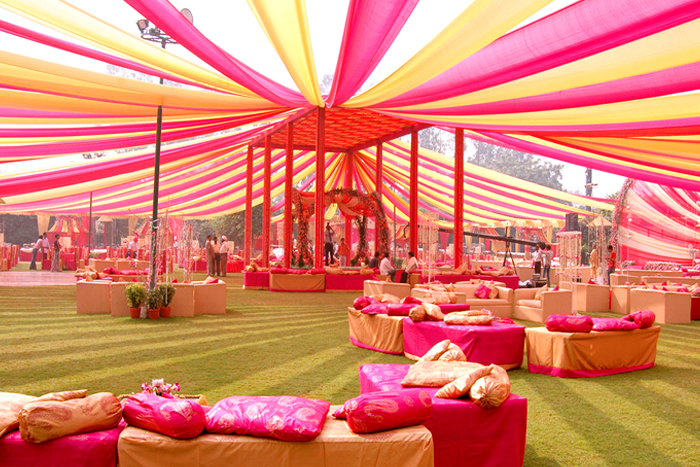 Wedding being a very auspicious custom, it’s very important that you chose a right venue to celebrate it. 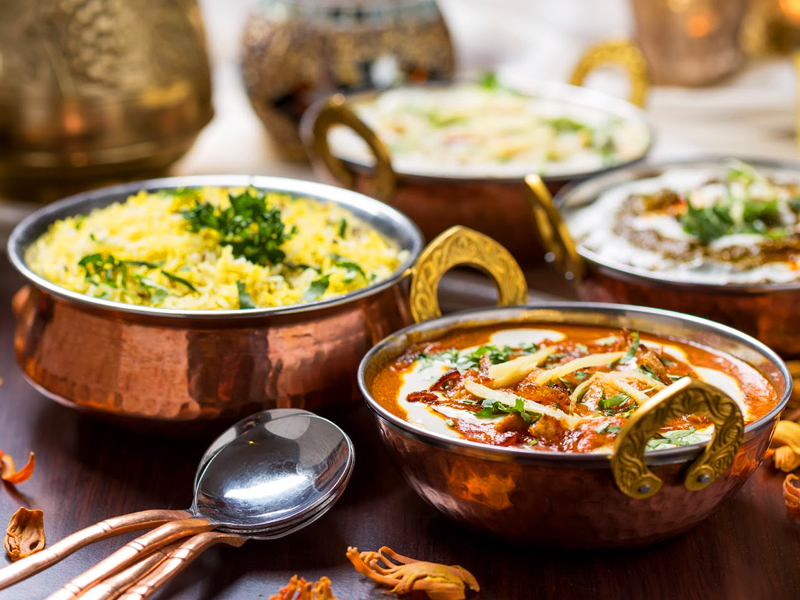 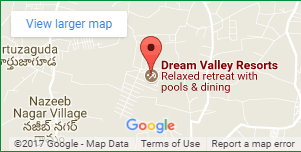 Bring comfort for your guest and overall amenities for the occasion. 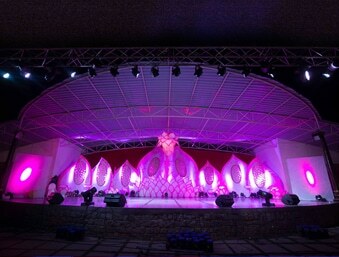 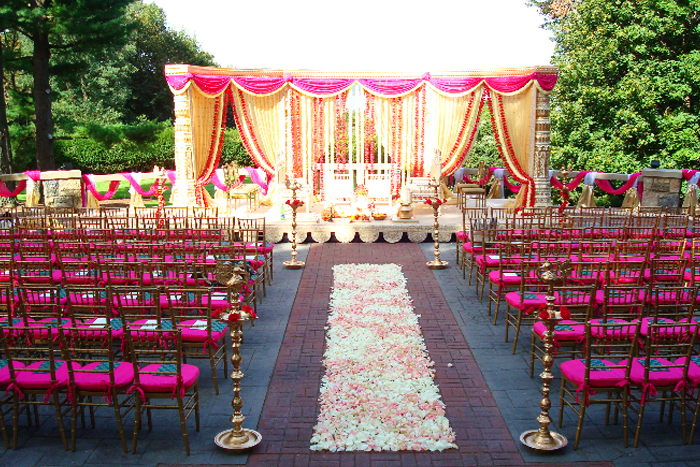 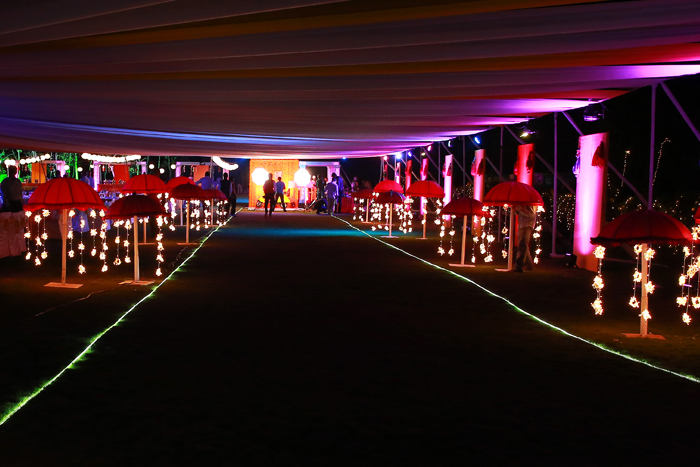 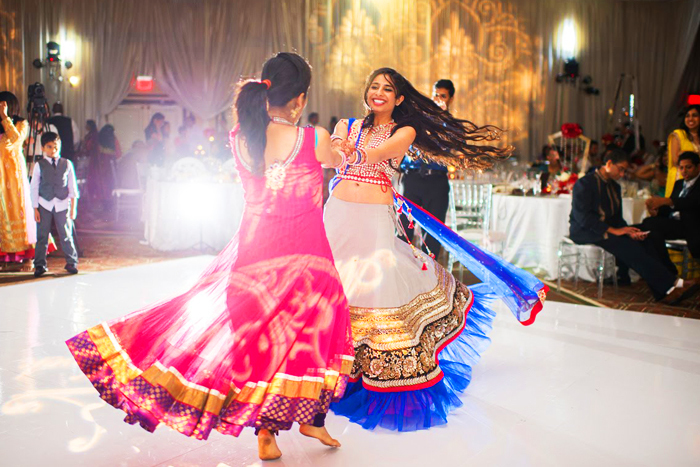 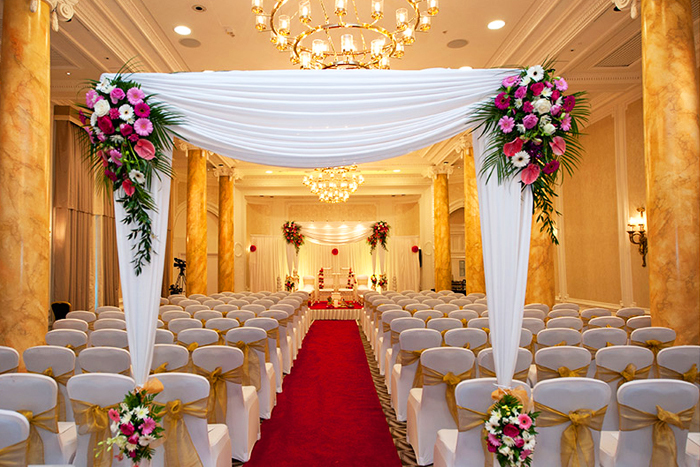 You can make a choice as per the capacity of room and décor a dream wedding with dream valley.